Following the huge successes of Alter Ego, and The Tribunal, Nollywood heavyweight, Omotola Jalade makes another appearance in this modern epic. Omotola is undeniably particular about the roles she takes, always opting for powerful and captivating storylines over spectacle or humour. Beyond any doubt, she has grown to perfect her craft and Blood in the Lagoon will surely showcase her talent in its finest form. 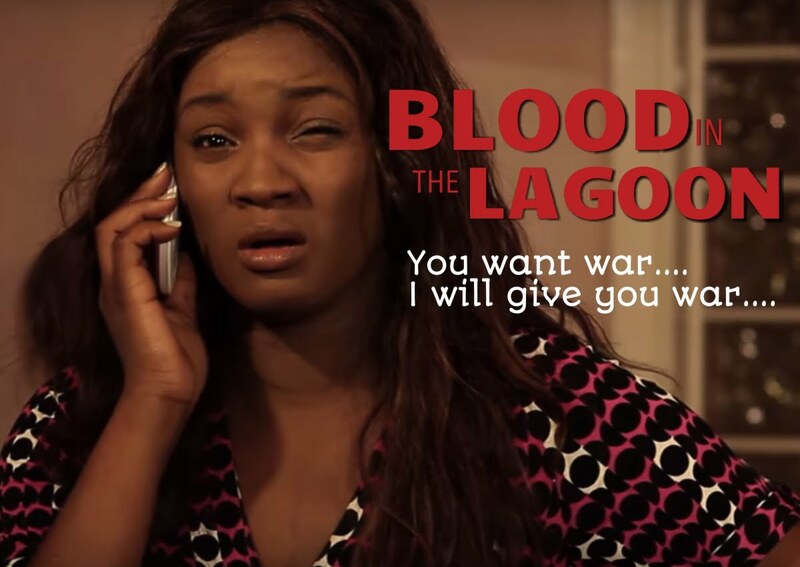 To be distributed by FilmOne Distribution Limited, Nigeria’s largest film distributor, Blood in the Lagoon storms cinemas from 10th November 2017. Mixed up in a thrilling tale of love and war, a young boy from the devastatingly poor fishing slums of Lagos, is determined to find justice for his murdered brother. With no one to turn to and only his strong will to depend on, how far will he get? This is the story of every Nigerian - the struggle against daily adversity on the path to victory - it’s the long-awaited Blood in The Lagoon. She is joined by Okey Uzoeshi, who made his debut in Fatal imagination, and has since featured in hit productions such as Two Brides and A Baby, Couple of Days, and Life of a Nigerian Couple, amongst others. Fans will recall Uzoeshi’s stellar performance in the 2016 dramatic thriller, Dinner. The film also stars Eddie Ugboma, Ufuoma McDermott, Hakeem Rahman, Akin Lewis, Ben Nwosu, Cassandra Odita, Jim Roach, and Phil Simmons Directed by the iconic Nollywood Director, Teco Benson, comes this silent hit from Tropical Gem studios.